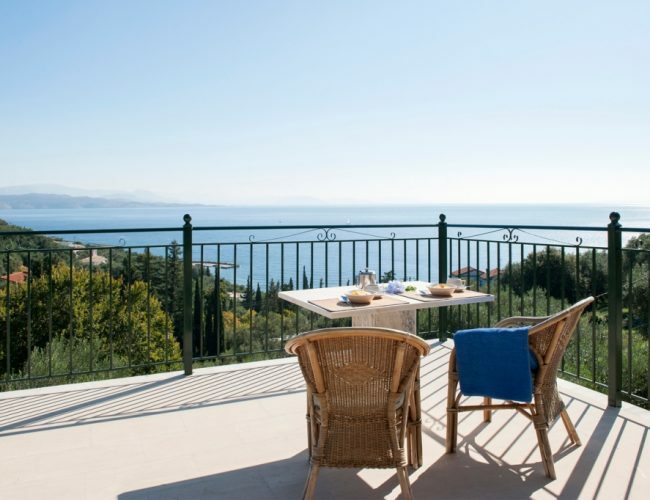 Villa Andonis in Nissaki is set a short distance above the harbour-side village of Nissaki in Corfu island. 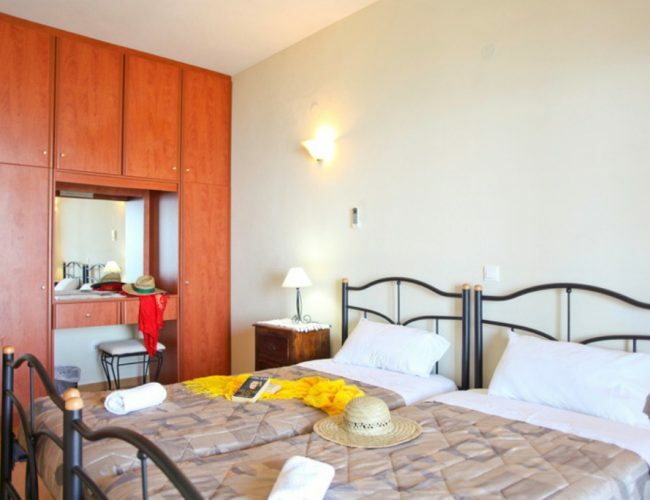 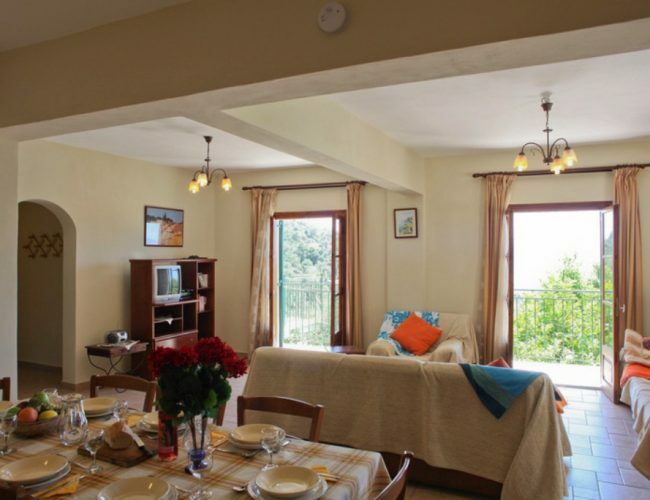 It offers spacious accommodation, commanding views of the sea and the surrounding area and easy access to amenities. 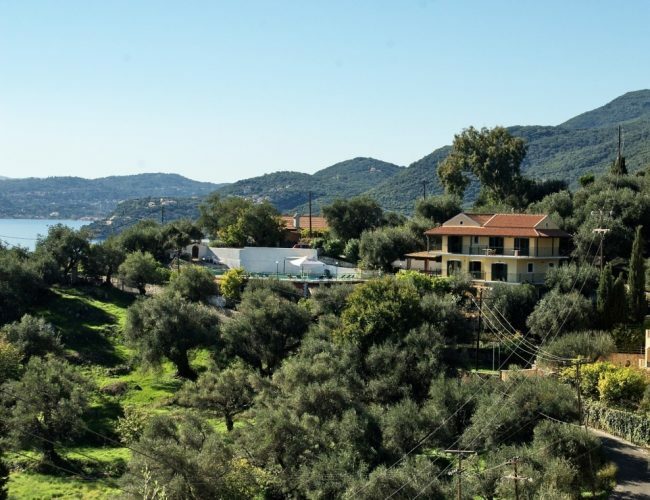 A short walk from the villa are tavernas, small shops, supermarkets and two picturesque pebbly beaches. 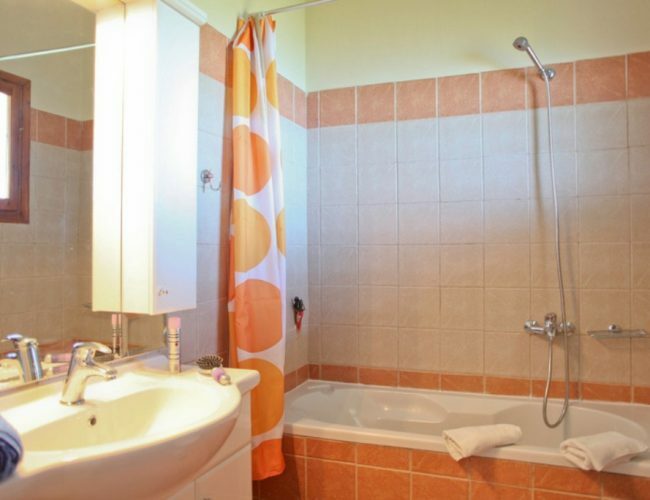 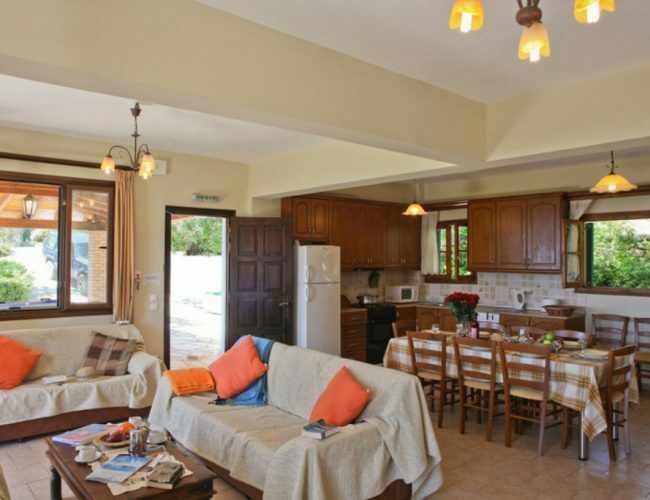 The main villa can accommodate up to 10 people. 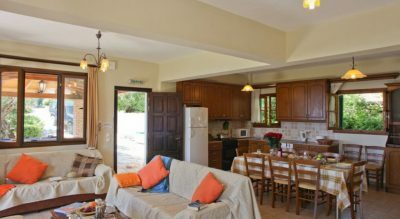 The lower ground floor offers additional accommodation for up to 6 people and is only available as an extension to the main villa. 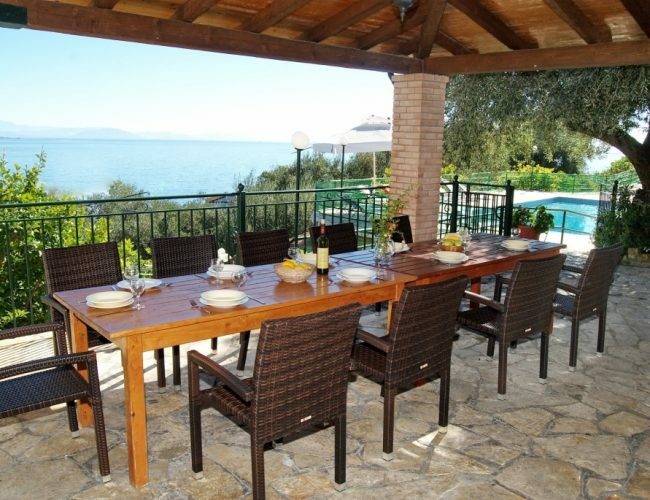 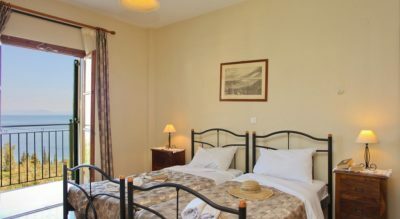 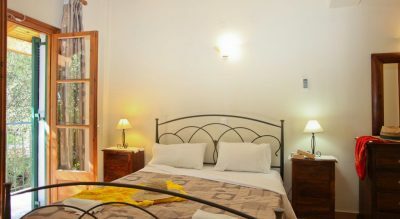 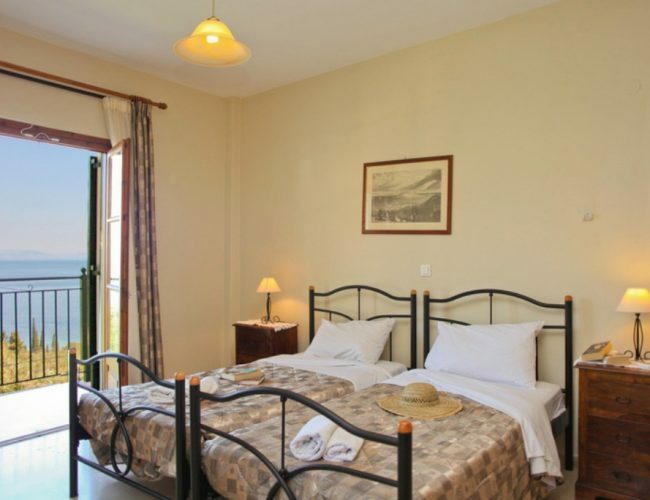 It is ideal for large families and groups of extended friends and perfect for weddings in Corfu. 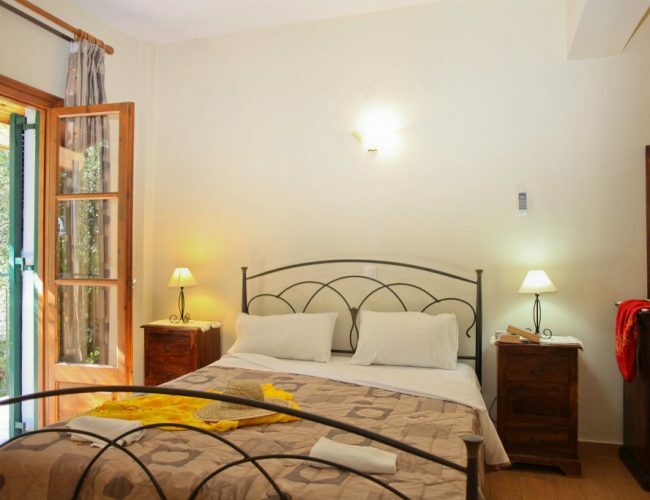 It is managed with pride and care by two sisters, Eirini and Dora.